8,736 hours in a year. Job 14:5 “You have decided the length of our lives. Your life is no accident! The days you get to live here are not to be waisted away. 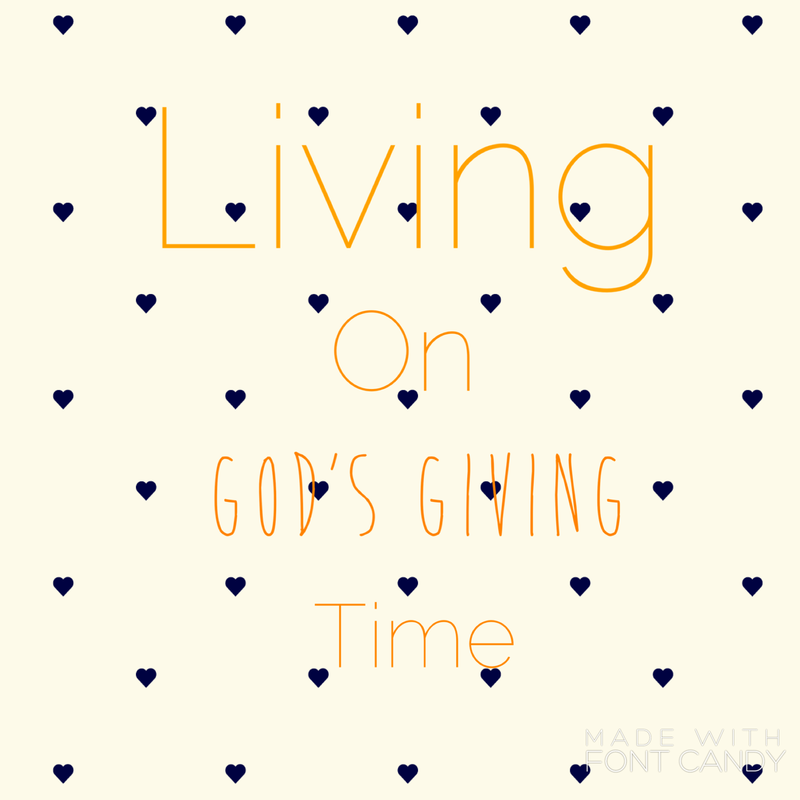 Each second is gifted to us by our creator to live a life worthy of our calling. A calling that is given to us to love God with all our heart, soul, strength, and mind, and to love our neighbor as we love ourself. A calling that we are tasked and equipped for to share the gospel, the Good news, about Jesus Christ. I feel encouraged, convicted, and inspired to make the most out of each day that is given to me. These moments in time are no accident. These days of life are not just for selfish pleasures, or to be taken for granted. We have a broken world filled with broken people who need to hear that there is going to be a day when all this brokenness is washed away. People need hope! They need healing! They need a Savior who will forgive them no strings attached. They need grace and forgiveness to be shown to them, and mercy for when they screw it all up big! We need to Love with no stings attached. We need to help with no strings attached. How will you live out these next 24 hours of your life? Will you move when you fill lead to move, speak when the Holy Spirit prompts you to speak about Jesus, or will you continue to stay quite by fear or feelings of inadequacy? I’m praying for you and for me this morning that God’s love may abide in us and overflow into others we come in contact with these next 24 hours. I’m praying for a revelation to hit our hearts that this is not just our life to live, but a life lived to bring Glory to our Heavenly Father. This is so good Ash! !